SCHIPHOL-RIJK – Over sixteen years the Dutch Design Week (DDW) in the Netherlands has become the largest design event in Northern Europe, with 335,000 visitors and 2,600 designers divided over 110 locations in Eindhoven. The design event brings together relevant opinions, developments and movements in the world of design and innovation. 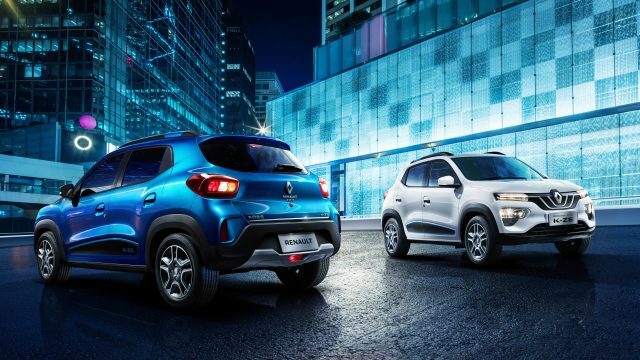 Design and Easy Life innovations are part of the Renault brand values. DDW makes those values concrete. Ever since Renault’s creation in 1898, Easy Life has been part of the DNA. 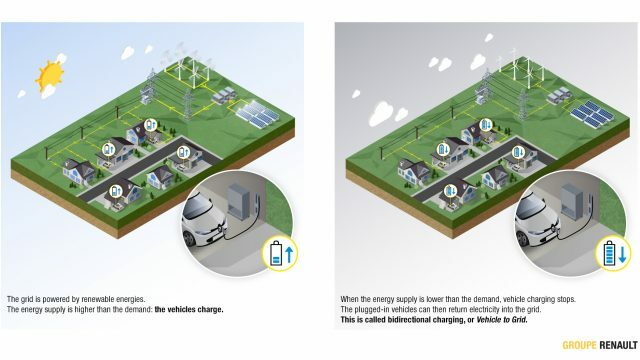 Innovations that make life easier for people, like electric vehicles. The responsibility for Renault’s design lies with Dutchman Laurens van den Acker, vice president corporate design at Renault. On his arrival in 2009, he introduced a new design strategy with recognisable styling based on warm and sensual lines. For the first time, visitors to Dutch Design Week will be able to be transported in electric cars. 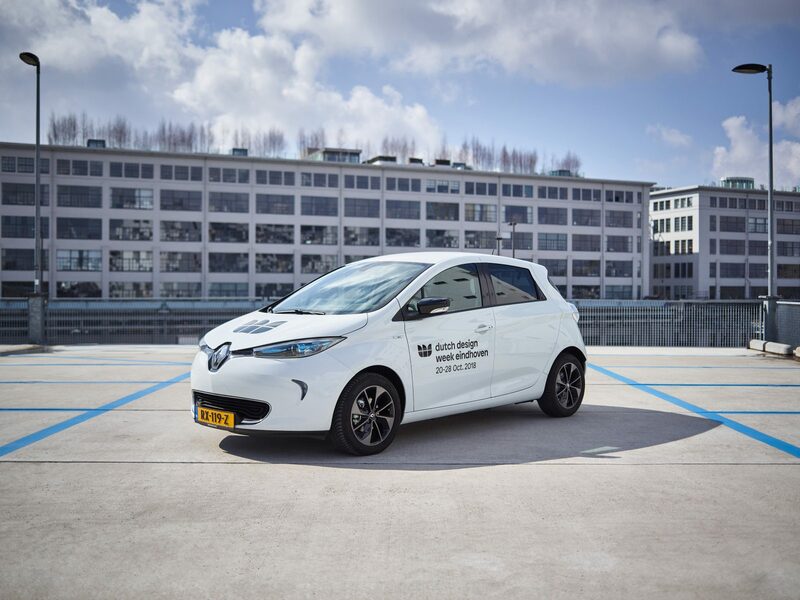 Renault will put in place no fewer than 45 electric ZOE cars available as a ‘design ride’ for transport to and from various locations in Eindhoven. Using the ZOE cars fits in with Renault’s vision for the future that will be electric, autonomous and connected. This will be Renault’s theme during Dutch Design Week 2018. “We are very honoured to be associated with Dutch Design Week for the first time. The event is an ideal platform to present Renault as a brand that stands for design and innovation. Design is the main purchase reason for our customers. We are also delighted that with our Renault ZOE, we will provide DDW visitors 100% electric and emission-free transport”, says Renault Nederland’s Janet Richter. “The Design Rides are a well-known feature in the streets of Eindhoven during DDW. For years they have been a permanent part of the DDW programme and have now become one of the most photographed projects during the festival. In view of the continued development of the Design Rides it is a logical step to change over to 100% electric Rides. 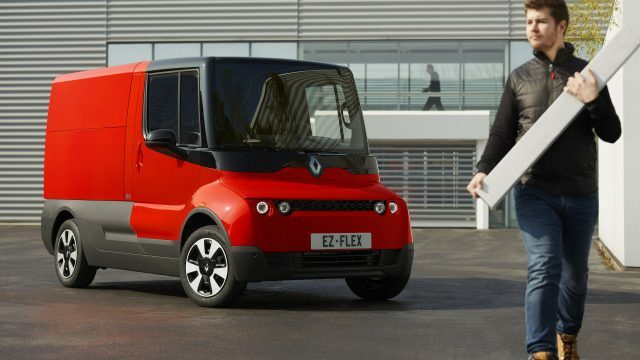 Due to the new collaboration with Renault this long-cherished dream has come true” according to Dutch Design Week’s Edwin Schenk.